Take the stress out of creating a fun, memorable celebration! 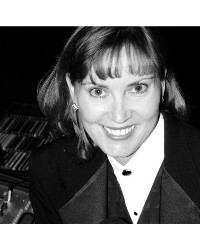 Get personal service in coordinating your event from Debbie Jackson, an on-air radio personality who has performed as a DJ/emcee for hundreds of weddings and parties. Wide variety of music, from the classics to the latest new tunes and contemporary Christian music. Insured and reliable for your peace of mind.